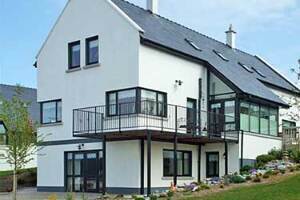 Feel Relaxed At Our Family Run Bed And Breakfast Overlooking Galway Bay And The Burren Mountains. There Is A Guest Sitting Room Where You Can Help Yourself To Tea And Coffee At All Times, Or Just Watch Some Television. Free Wifi Is Also Available. Pubs And Restaurants Are Just A Mile Away In The Village Of Ballyvaughan. 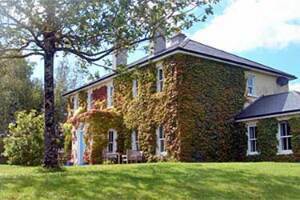 Charming And Romantic Country House With Beautiful Rooms, Gorgeous Bathrooms, Good Food And Wine In Ireland's Lake District And On The Edge Of Connemara. 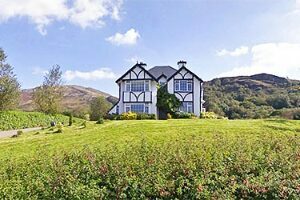 Set In Six Acres Of Stone Walled Fields Of Sheep Grazing Land. Lovely Location And Homely Atmosphere. 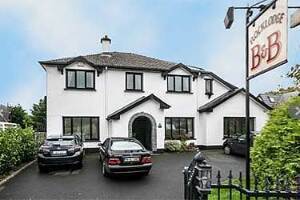 Rock Lodge is a roomy bed and breakfast accommodation in Galway city. 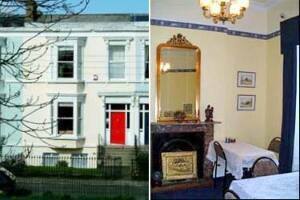 The property has six en suite rooms which include two double rooms, a twin room and three double and single rooms. In room facilities include hair dryers, tea making facilities and TV. The home is centrally heated and there is a garden for guest use. Parking is also provided. Get your day off to the best possible start with a fantastic freshly cooked breakfast. Everywhere in Galway, you'll find spectacular scenery from the Cliffs Of Moher to Connemara and The Aran Islands and we also organize professional guided tours to all these places. If interested, please mention it upon arrival. Departure is from right outside the B&B door ! 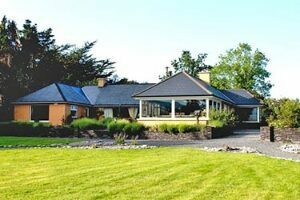 Coomassig View B&B is a luxury four-star rated, spacious dormer bungalow, situated less than 500m from the colourful little village of Sneem on the N70 Ring of Kerry. 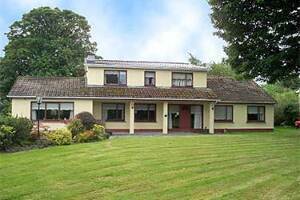 The house also backs onto the Kerry Way and is perfectly situated for hikers. 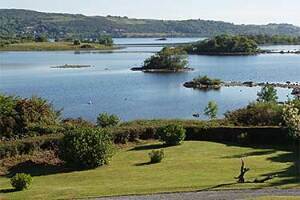 The Kerry Way, some 200 Kilometres long, winds its way through and around the Iveragh Peninsula, using old pathways, roads and tracks. Nivana for walkers. 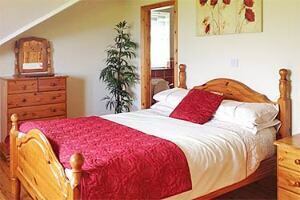 The B&B offers double, twin and family rooms, all with en-suite bathrooms. Facilities include drying room for walkers and cyclists, private parking and lock up indoor storage for bicycles and backpacks. 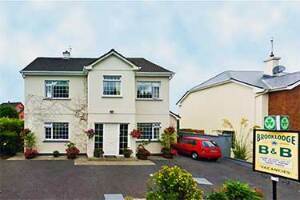 The house is approved by the Irish Tourist Board. You can expect a warm welcome, refreshments on arrival, availability of tea/coffee making facilities throughout your stay and a breakfast cooked to order. All our guest rooms are equipped with Satellite TV. We welcome families! 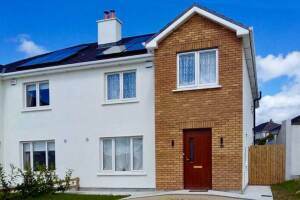 Welcome to our modern home in a quiet residential area and just a 5 minute walk to Westport Town Centre. 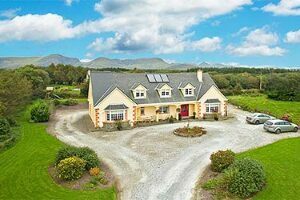 This is an ideal location for touring Connemara, Mayo and the West Coast of Ireland. A warm Irish welcome awaits you with tea or coffee on arrival. Free WiFi throughout the house.